Open MRI can be the modality of choice when a traditional MRI may be difficult for someone with claustrophobia, anxiety, a large body build, or obesity. These machines have top and bottom magnetic areas. Additionally, the machines do not enclose a patient. The space between the two sides often alleviates any claustrophobia. 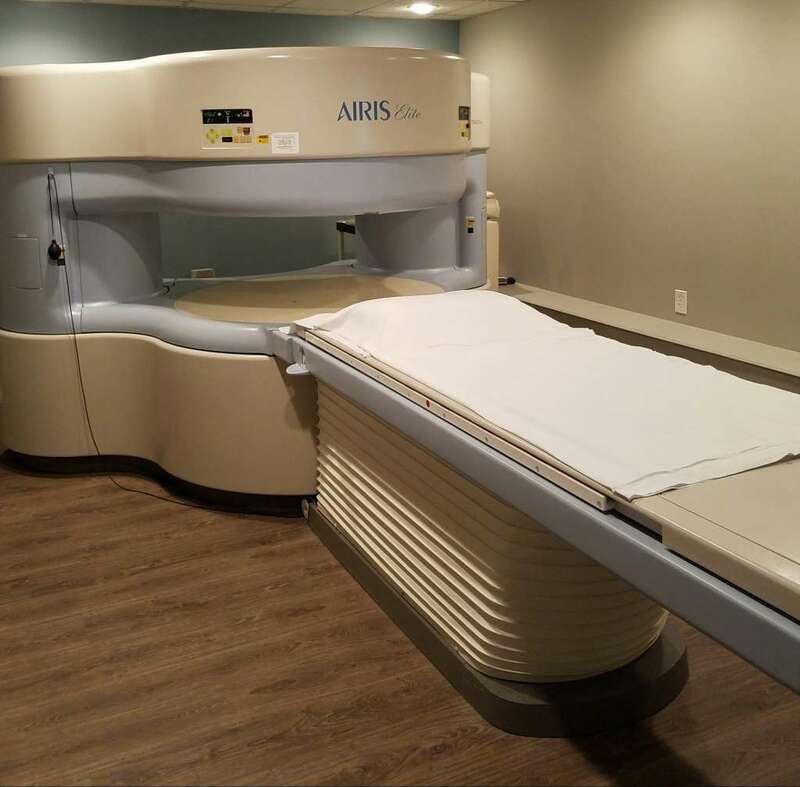 Gulf Coast MRI & Diagnostic uses Hitachi Open AIRIS Machines for their Open MRI scans. These magnets are designed to produce great quality imaging while providing optimal comfort to their patients.